The risk of a Sacramento dog attack is a continuing problem with hundreds of individuals bitten each year. According to an analysis, there were 2,800 reports of dog bites between May 2012 and May 2017. The Centers for Disease Control and Prevention reports that around 4.5 million canine bites happen every year nationwide. Even dog bites that are not serious can result in infections that can be difficult to treat. Knowing what your rights are is important to place a claim for injuries following a Sacramento dog attack that results in injuries or the death of your loved one. Following are some of the most common questions asked of a personal injury lawyer. Sacramento Dog Bite Injury – While a Sacramento dog bite injury can be minor, some cause devastating harm that results in disfigurement, emotional trauma and require extensive medical care. In addition to the injury itself, serious infections can be attributed to dog bites, which may be worse than the initial trauma. Complications from a dog bite can lead to severe infection and even death in some cases. 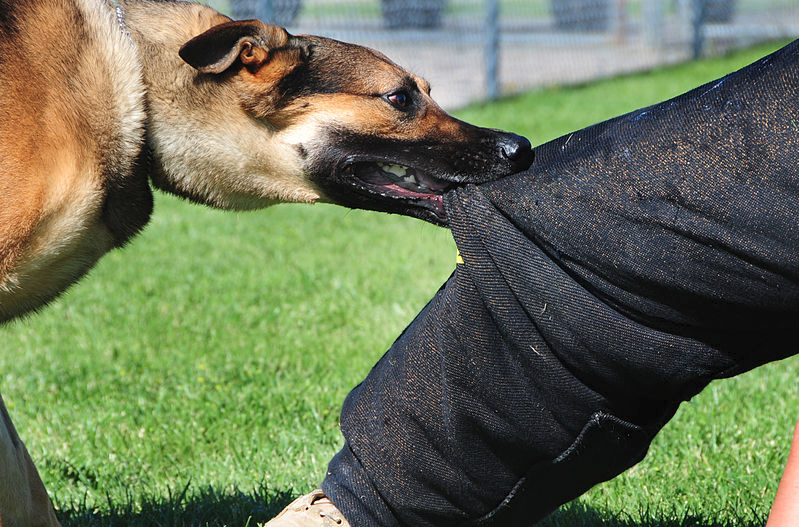 Understanding why it is important to seek immediate treatment for a dog bite injury is essential. I’m Ed Smith, a Sacramento dog bite lawyer. According to a recently released report by State Farm, California ranks number one in the country in the number of dog bites. Of the 3,600 insurance claims made to State Farm for dog bites, California totaled 488. It resulted in a payout of $18.7 million in 2017, which accounted for almost 14 percent of the injuries from dog bites in the nation. 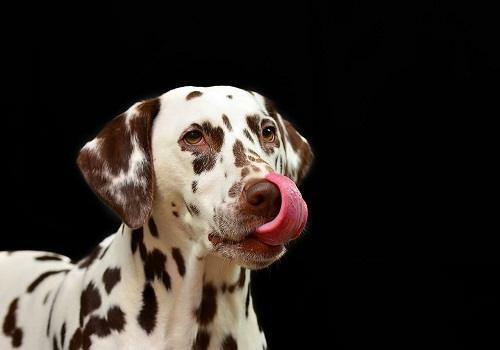 Let’s take a look at the incidence of dog bites, the injuries they cause and how to reduce the chance of them happening. I’m Ed Smith, a dog bite lawyer in Sacramento. 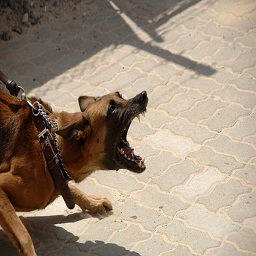 Having incorrect information about when a dog will or will not bite sometimes ends with a person being attacked and suffering injuries. 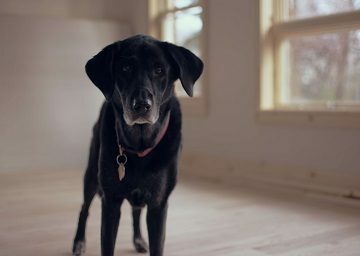 While some of these ideas are from old wives’ tales, others are lack of knowledge about the way a dog thinks and reacts. Read ahead to learn about some of the common misconceptions people have and how to avoid a dog bite. I’m Ed Smith, a dog bite lawyer in Sacramento. The number of people who suffer a bite from a dog each year numbers in the millions. Half of those bite injuries are to small children between the ages of 5 and 9. 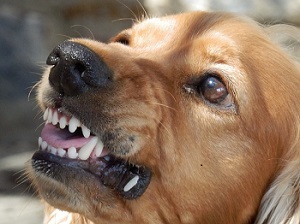 While most do not require attention from a physician, enough do showing that dog bites are a serious hazard. I’m Ed Smith, a Sacramento dog bite lawyer. The holiday season is a time when many people visit friends and relatives and entertain guests in their own homes. This can be a stressful time for dogs that live in these homes as unfamiliar people come and go, delivery men are ringing the doorbell and some people are actually staying at the house. It can be confusing and stressful for the family dog. Taking a few precautions to protect guests is a good idea. I’m Ed Smith, a Sacramento dog bite lawyer. Recently, a service dog was attacked by a fake service dog in Sacramento. This highlights how fake service dogs are causing a disservice to those with disabilities. I’m Ed Smith, a Sacramento Dog Bite Lawyer. On Sunday, September 24, 2017, an elderly woman sustained traumatic injuries after a dog attacked her outside of a restaurant in Riverbank, California. I’m Ed Smith, a Sacramento Dog Bite Attorney. I have been serving the Sacramento and Northern California community for over three decades helping people navigate issues of dog ownership, liability and the consequences of dog bites, attacks, and fatalities. 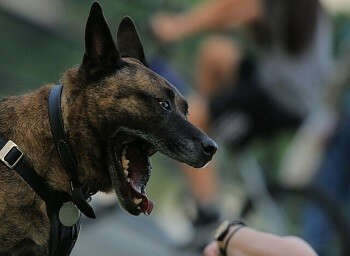 During this time, there has been an increasing use of dogs to serve people as assistants. After all, the intelligence, loyalty and domestication of our canine companions have characterized dogs’ relationships with people for many centuries. The following article will discuss the three most common types of service animals and some general information about dog bites. I’m Ed Smith, a Sacramento dog bite lawyer. 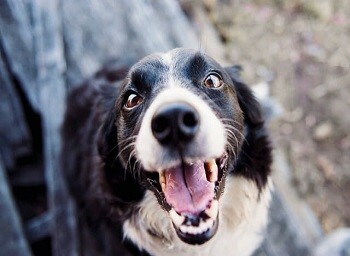 Dogs may be man’s best friend, but there are occasions when we see another side of our canine friends. 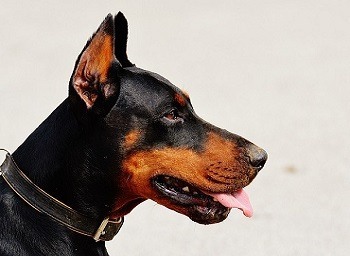 While some dog breeds are implicated more often in dog bites, it is important to know why and how dog bites occur.